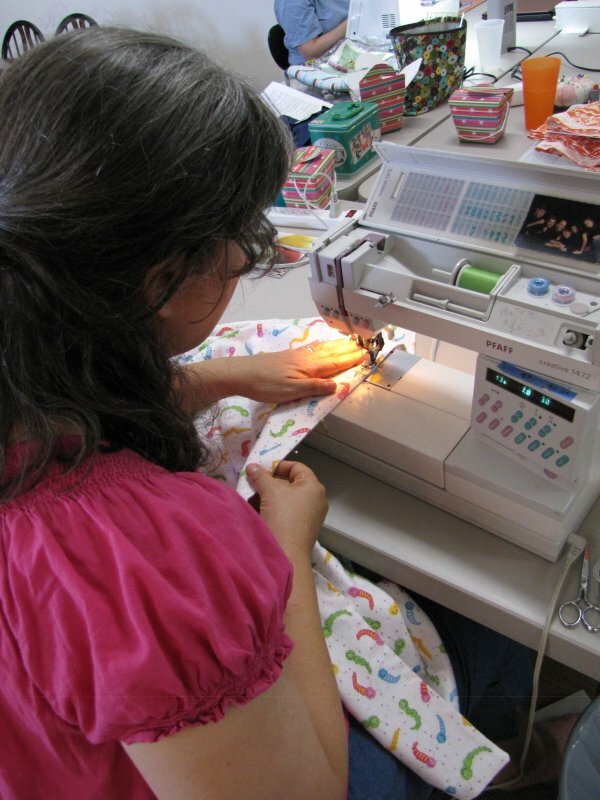 Join us to learn the basics of quiltmaking and piecing. We'll go over all the supplies you need to piece a quilt, select fabrics for your table runner top, and practice rotary cutting. Then we will have you cutting and practicing 1/4" seam allowances as you complete your top. We'll wrap up by discussing ways to finish it. A sewing machine in good working condition is required. Requirements: Bring sewing machine in good working condition and basic sewing kit.